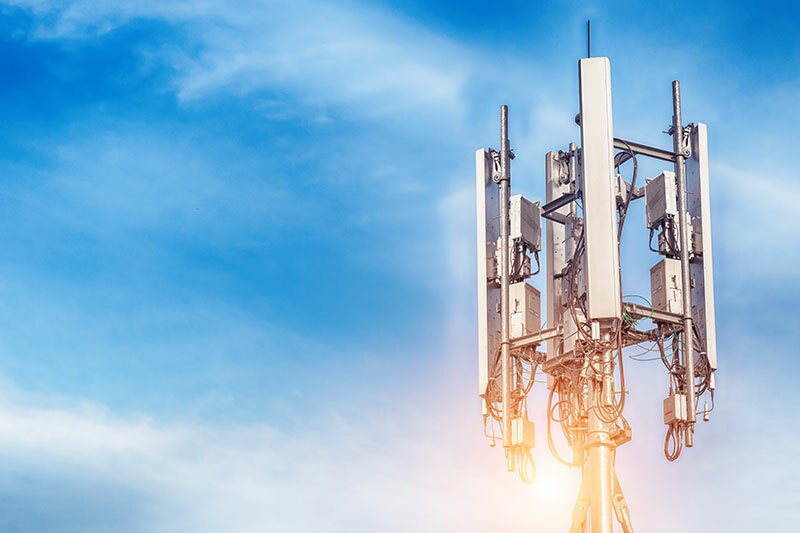 On March 22, 2018, the Federal Communications Commission (FCC) issued a notice of inquiry about how to route 911 calls to the proper call center faster and what the public should expect when calling 911 from a wireless device. 911 centers continue to struggle with location accuracy. The problem has been the subject of intense media scrutiny of late. The key question: why smartphone applications provide better location information than that received by 911 centers. This negative media attention is well-warranted. Emergency call misroutes occur in great volumes across the U.S. every day. Misroutes, or misrouted calls, are 911 calls that are received by one PSAP and then transferred to another. However, it is important to note that the “misroutes” that are the subject of the FCC's recent inquiry mostly result from current 911 call routing mechanisms that rely on a cell tower location working as designed, not from technical failure of those mechanisms. MCP has witnessed this firsthand in two states where we have conducted wireless integrity testing. In one county, we witnessed an astonishing error rate—38 percent of all test calls were misrouted. With wireless devices generating 80 percent of 911 calls across the nation, with some states experiencing up to 90 percent, emergency call misroutes literally are a life-and-death problem.